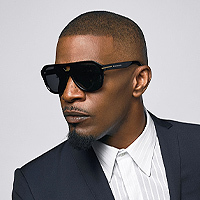 Jamie’s youngest daughter, Anelise has created a t-shirt to raise funds for charity. 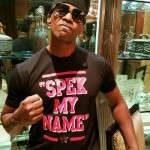 The black tee with “SPEK MY NAME” slogan are only available for 2 weeks. 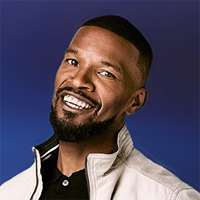 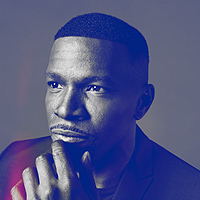 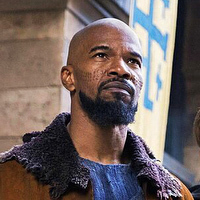 You can get yours at represent.com/jamiefoxx.